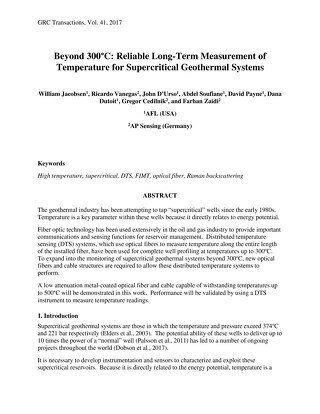 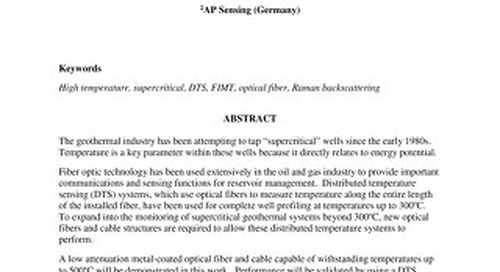 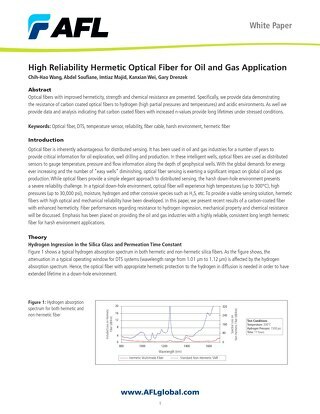 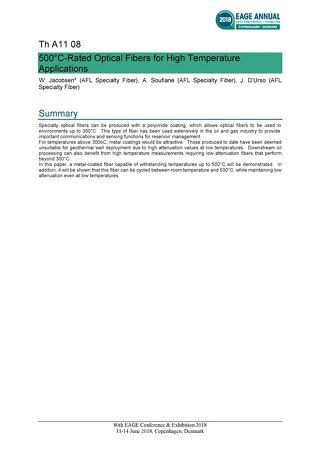 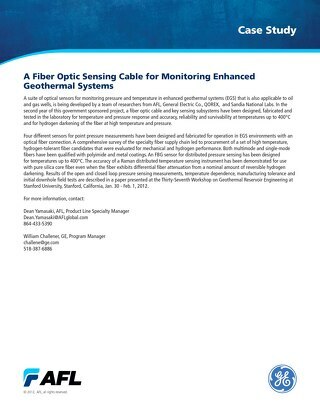 Optical fibers have been used in the petroleum industry for years and in this paper we demonstrate improved reliability of recently developed hermetic, high operating temperature optical fiber. 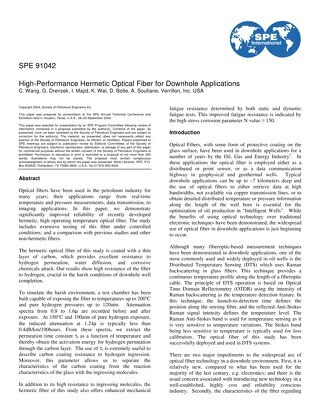 Optical fibers with improved hermeticity, strength and chemical resistance are presented. 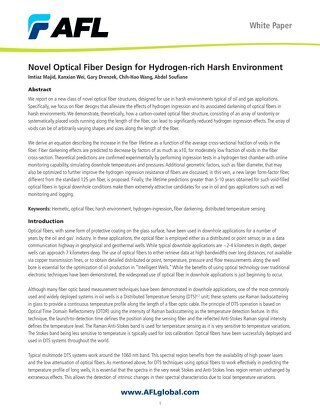 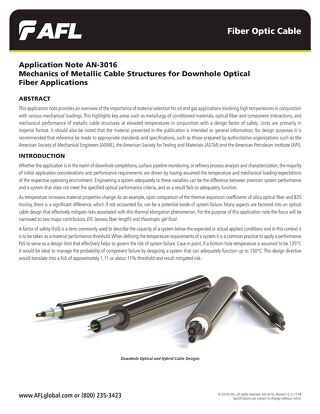 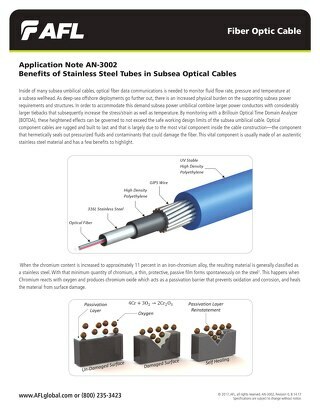 A new class of novel optical fiber structure were designed for improved use in harsh environments typical of oil and gas applications. 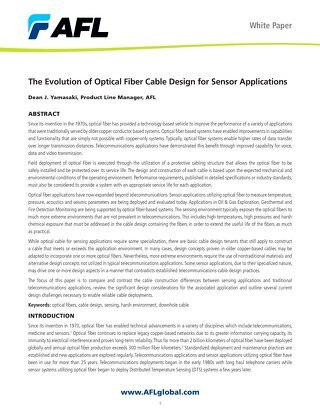 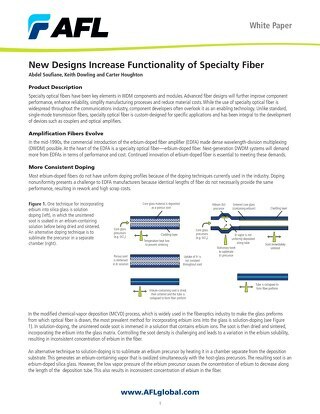 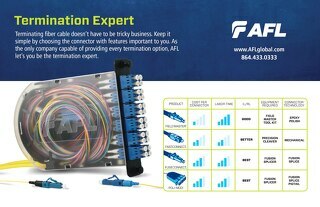 Optical fiber based systems have enabled improvements in capabilities and functionality as well as higher rates of data transfer over longer transmission distances. 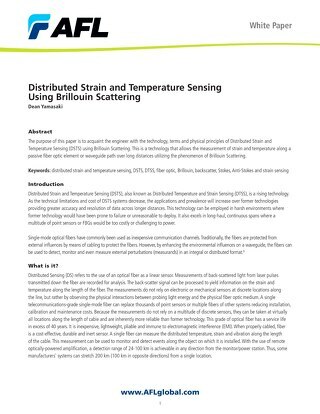 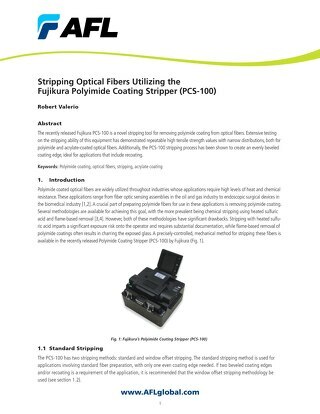 This is a technology that allows the measurement of strain and temperature along a passive fiber optic element or waveguide path over long distances utilizing the phenomenon of Brillouin Scattering. 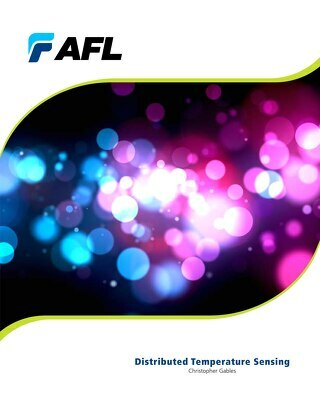 Distributed Temperature Sensing (DTS) is a technology that allows the measurement of temperature along a passive fiber optic element. 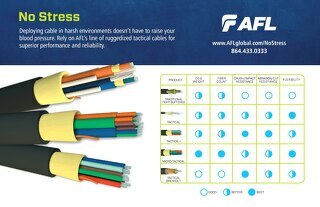 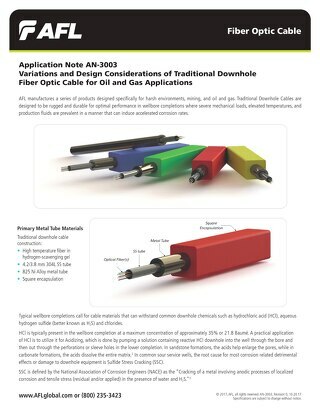 AFL's Sidewinder Rapid Cable Deployment System eases the deployment of tactical fiber optic cables by greatly reducing handling and set up time for portable deployment and retrieval in field. 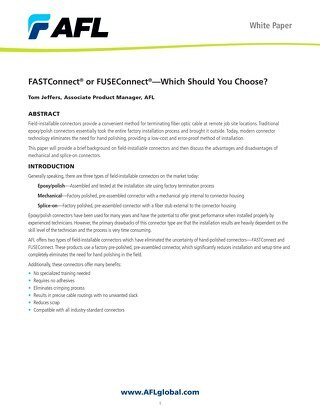 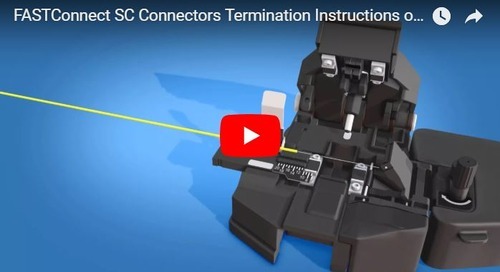 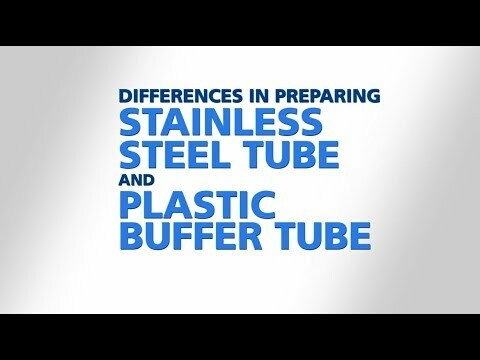 This video covers the differences in the cable prepping procedures of stainless steel tube designs and plastic buffer tube designs.